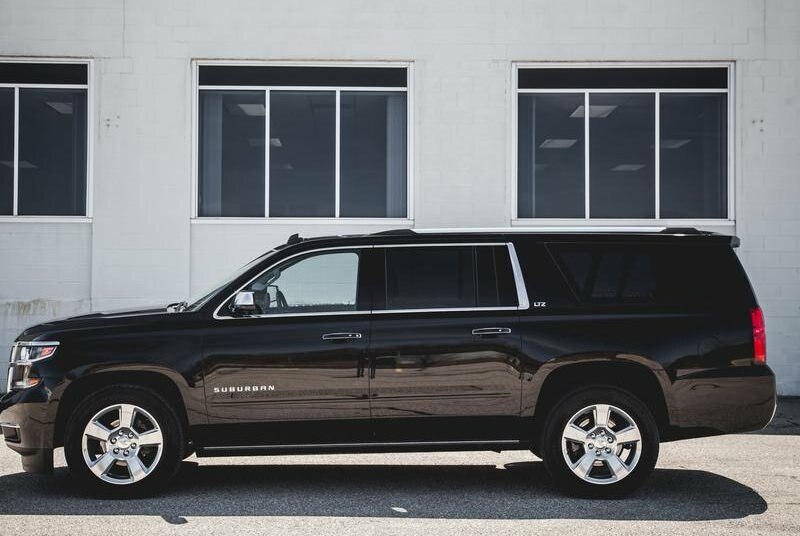 Boxy, useful, and straightforward, the Suburban continues to perform its duties for American families like it has ever since its debut in 1935. 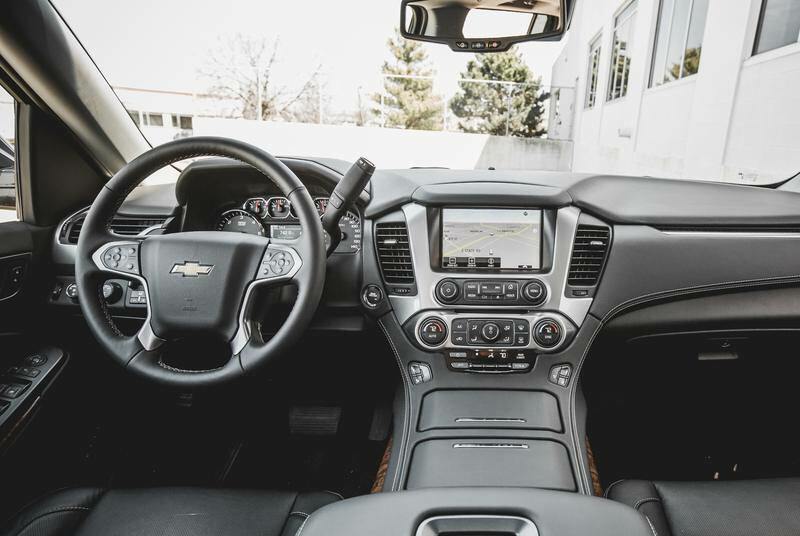 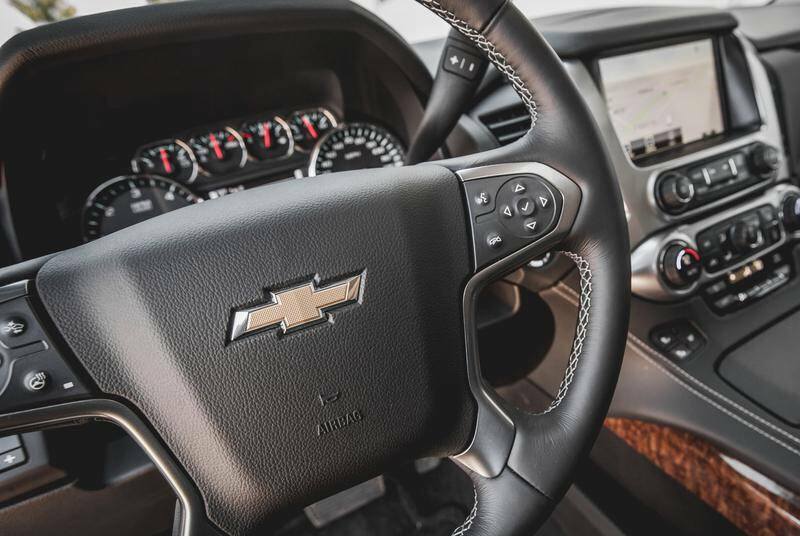 With a 355-hp 5.3-liter V-8 and a six-speed automatic transmission, it has enough muscle to tow up to 8300 pounds while the optional four-wheel drive delivers all-road confidence. 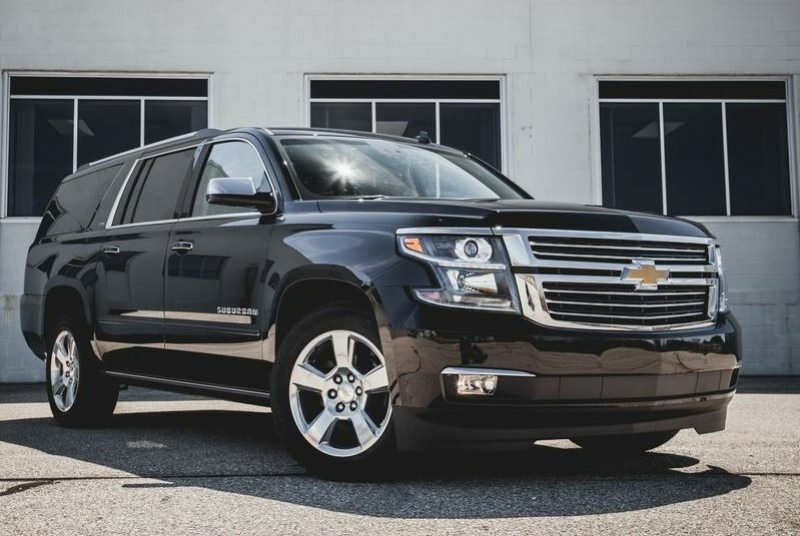 With seating for up to nine and vast storage space with the rear seats up or down, the Suburban is perfect for large families who need to haul their gear to distant locales. 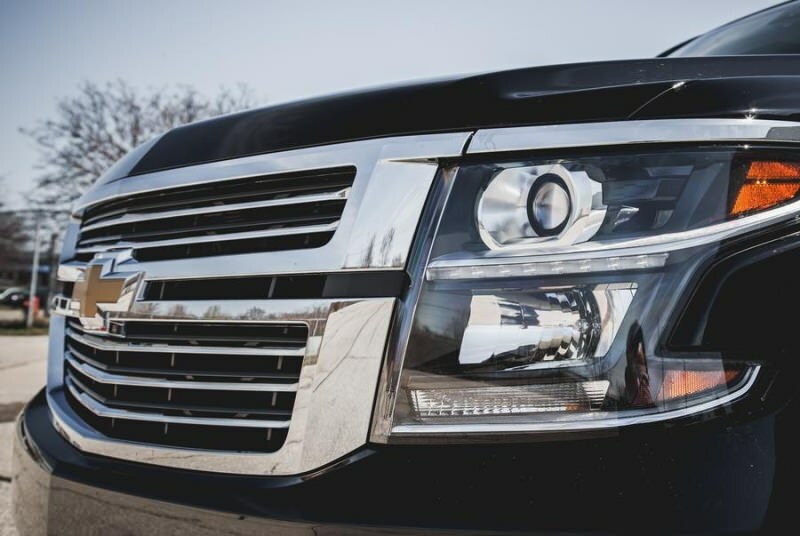 As seasoned Suburban-philes know, most traffic yields in the presence of Chevrolet’s largest SUV, leaving a clear berth that it might not for, say, a minivan.